Are You a Startup Company with an Innovative Product? 95% of attendees attend trade shows to seek out new products and services. Be one of the companies that 20,000 GSX attendees will meet this year in Chicago, IL. Security professionals from across the entire supply chain come to Global Security Exchange (GSX) to explore and purchase innovative technology and learn best practices from our comprehensive peer-led security education program. Appeal to Investors via the Disruption District on the GSX show floor! The Disruption District is a new and featured area of the GSX exhibit hall that highlights startup companies with emerging technologies. Potential investors will be in attendance and your presence will help you stand out from competitors. 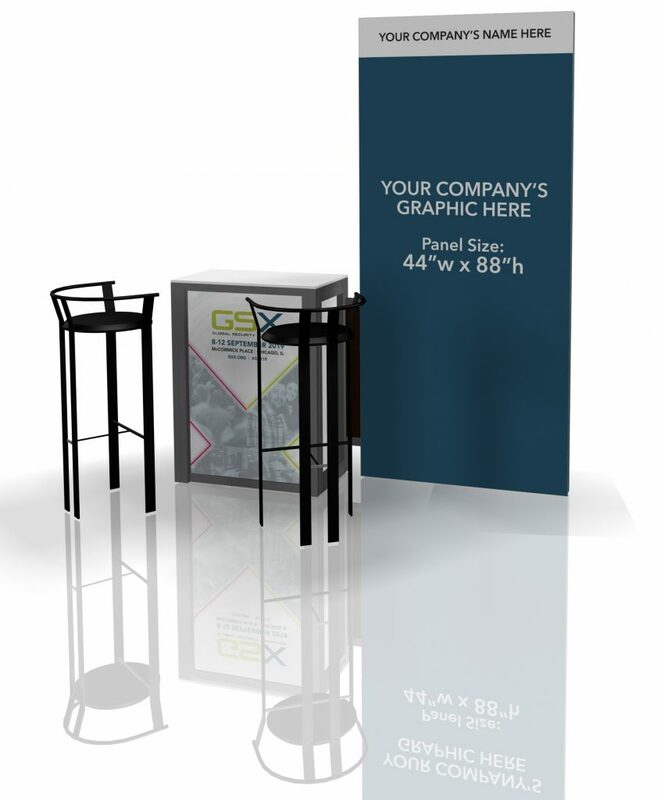 We understand that trade shows require many resources to make the investment a success. The Disruption District is a turnkey solution to exhibiting at Global Security Exchange. Everything from your booth space to pre-show and onsite marketing are included. Learn more about showcasing your solutions at GSX 2019 in the Disruption District. Contact McKenzie Shane at +1.703.518.1422 or Exhibits@asisonline.org.